See the places where Van Gogh painted during this cycling tour. See the Pont du Gard Roman aqueduct, built in the first century B.C. Tour vineyards and stop for a sample in this beautiful region. 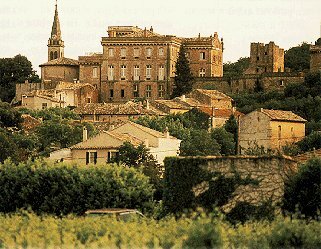 Travel picture of The sunny villages of the Provence region.